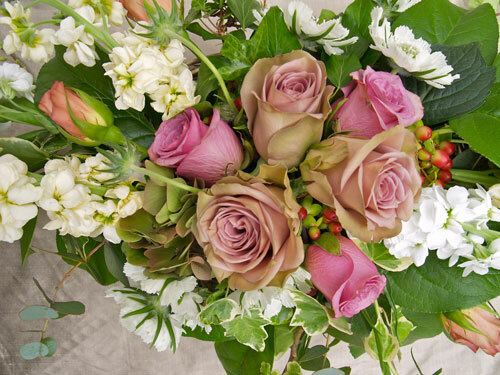 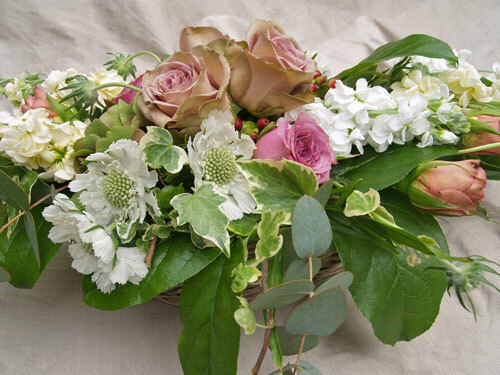 Table decoration flowers made using the very best fresh flowers from Rose and Grace add a touch of glamour and style to any special occasion. 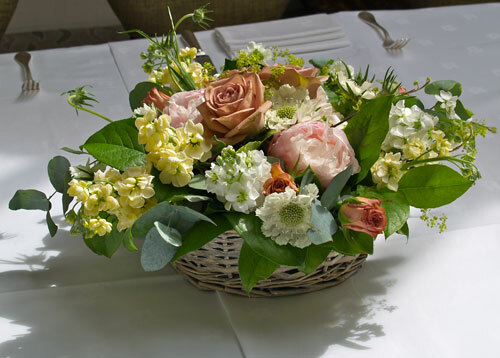 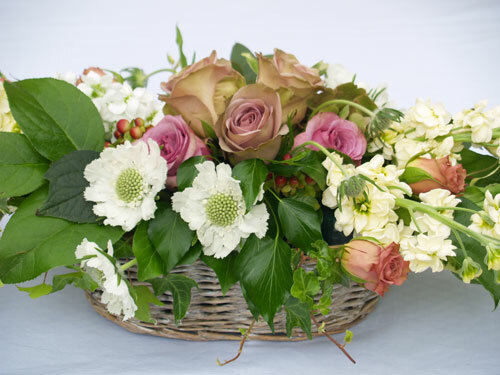 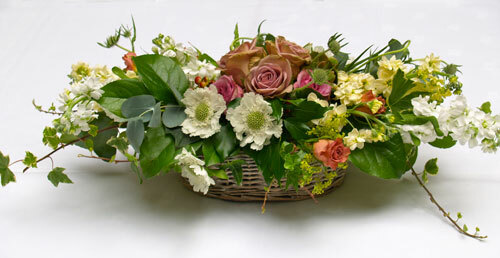 These arrangements, shown here, were made especially for an event at the Lords of the Manor Hotel, in Upper Slaughter. 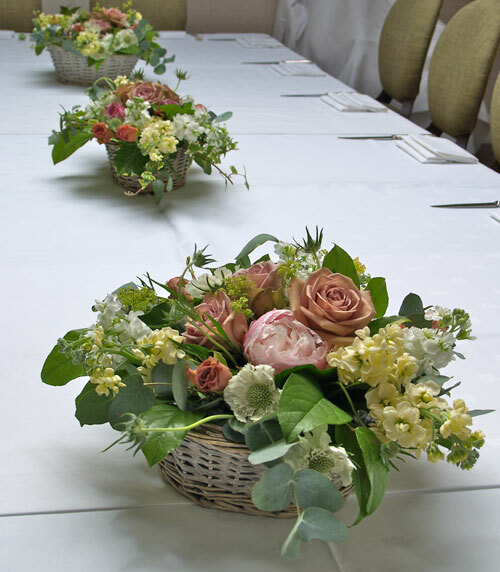 They really set off the table beautifully and added much to the occasion.